McGrath Precast supplies high quality Precast Stair Flights and Landings, which can be used in both domestic and commercial buildings. 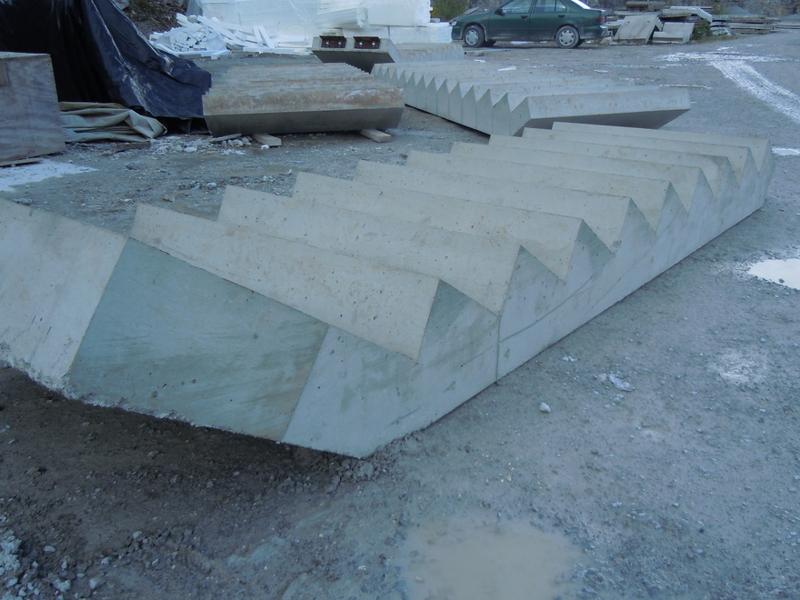 Precast Stairs can play an integral role in any building due to its many advantages over other conventional methods of stair construction. Precast Stairs are a must for all home owners who plan to build their home as efficiently and cost effectively as possible. 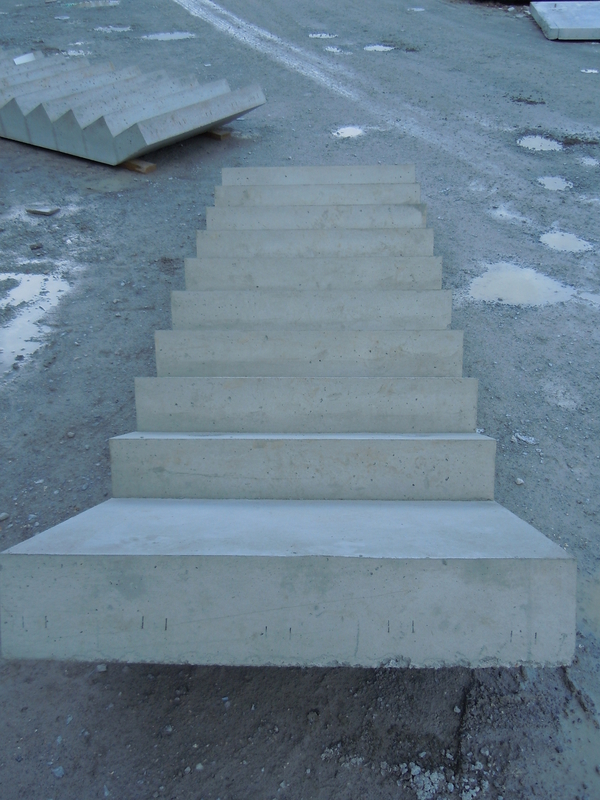 Once placed, the Precast Stairs provide immediate and safe access for the subsequent follow-on trades. It will also eliminate the need for temporary stairs, hence saving money and reducing construction time. 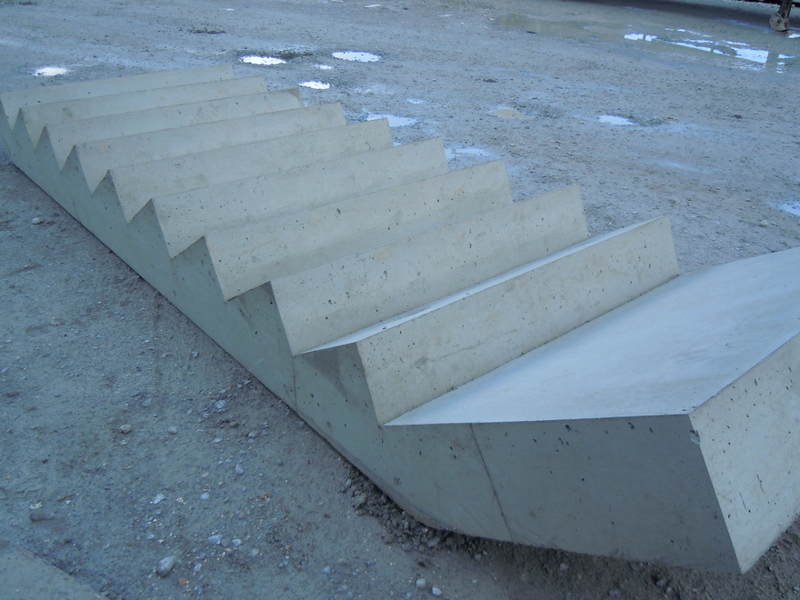 Ease of installation, speed of erection and high quality finish, makes a Precast Stairs an attractive option for anyone considering building.